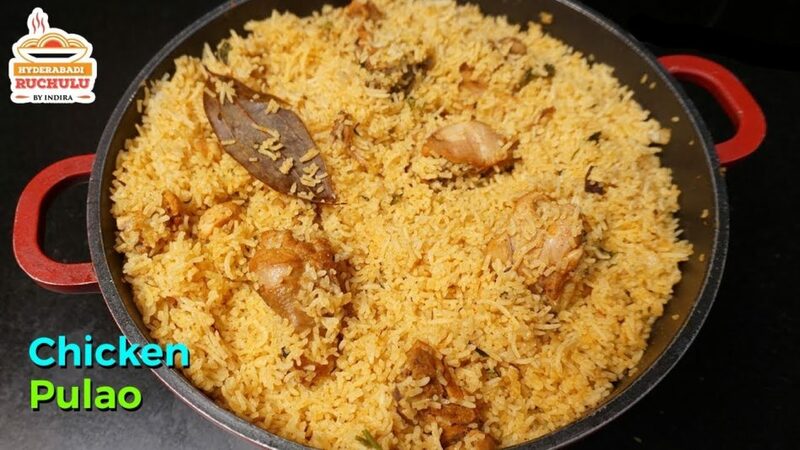 In this video we will see how to make Chicken Pulao at home ! 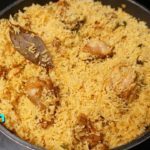 Chicken Pulao Recipe is a quick and easy recipe which can be done in a pressure cooker or rice cooker. This pulao the rice and the chicken are cooked together and so the rice will be very flavorful. This pulao the rice and the chicken are cooked together and so the rice will be very flavorful.